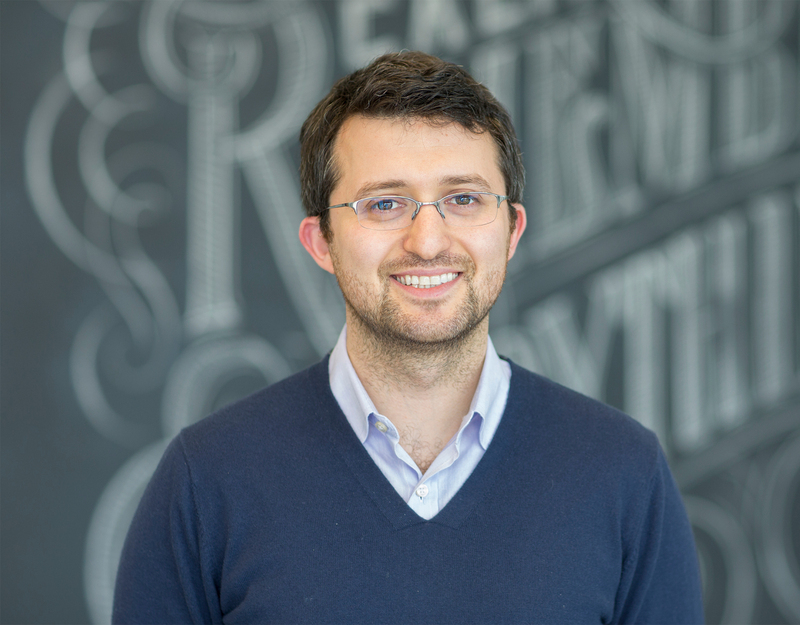 In the second of CMO’s series on marketing chiefs at fast-growing companies, we talk to Andrew Sinkov, VP of marketing at apps producer Evernote, about understanding the consumer and why customer ambassadorship is key in its communication strategy. Evernote has a growing suite of digital apps designed to help people record, organise, share and optimise their life’s memories. Since launching in 2007, the US-based company has attracted nearly 50 million users across the globe, and has set its sights on cracking businesses this year as well. VP of marketing, Andrew Sinkov, was one of the earliest employees and said he was drawn to the business because it was looking to do something incredibly novel, necessary and untouched. “What we promised to do is help people remember things, be more organised and be smarter,” he told CMO. With the rapid rise in smartphone adoption, Evernote found itself on the cusp of the mobile apps phenomenon. Sinkov claimed Evernote was one of the few early tools that did a good job of connecting the phone and computer. Its products are now available on iOS, Mac OS, iPad, Android, Windows 8, BlackBerry, Firefox, and Web platforms. Sinkov previously ran marketing at an enterprise-focused security software company, an experience he claims is as “different as you can imagine” from a consumer-oriented business. Just like Evernote founders, entrepreneurs Stepan Pachikov and Phil Libin, he wanted his next role to be about something that resonated personally. “We are people with minds that need help remembering things and could always be smarter, so it was very exciting to take that on,” he said. One of the first things Sinkov noticed was how direct an impact he could have on how the Evernote business evolved. “Every decision we make as a team has this very tangible impact on the direction of the company,” he explained. “When we started, we had small ambitions and we didn’t yet know exactly what this could be. Now when we look at Evernote, we have more than 50 million users worldwide and we’re launching new products and services all the time. Evernote is based on a ‘freemium’ business model, providing a fully-fledged product for free, as well as premium paid-for versions. According to the company, 35 per cent of first-time users become devotees, and 22 per cent of these become paid-up users within the first three years. “We are not an advertising-based model, or data mining model. It is purely about delivering a product to our users that is free, and at some point they want to pay us,” Sinkov explained. “It takes time and understanding. We don’t push them, and it’s predictable: we know the more you use Evernote, the more likely you are to pay for the product. To meet this need, the marketing department focuses on user education and employs content marketing as the basis of its go-to-market strategy. Core information and insights from its regularly updated corporate blog are then used in customised email marketing campaigns and social media interaction. “That idea of ‘how do you align your company to your users’ needs?’ is completely different from how many companies still think today, and certainly how companies were forced to think in the past,” Sinkov said. While most CMOs are busy trying to get the right platforms and staff in place to cope with the copious amounts of data needed to understand the customer now and into the future, data intelligence is a sensitive subject for Evernote. Because users are noting down their most important information into the platform, the company is careful to stress the line between the information it collates and the data residing in the application. Instead, Sinkov’s marketing time relies on aggregate numbers, how different platforms are doing, the sentiment of the user base through surveys and social media channels, and the effectiveness of its content marketing efforts. “We never go for the data sitting in our database as we’d rather have a positive relationship with our users that is in no way ever questioned by them,” he said. This desire to elevate the individual and Evernote’s rise largely through word of mouth meant traditional advertising channels weren’t a priority. A growing program is Evernote Ambassador, which identifies enthusiasts around the world who are not only experts in Evernote, but have used the tools to improve a particular area of their lives. The 50 ambassadors cover issues as widespread as parenting, architecture and productivity. They also hold events promoted by Evernote that focus on how to help other people use its tools more effectively.